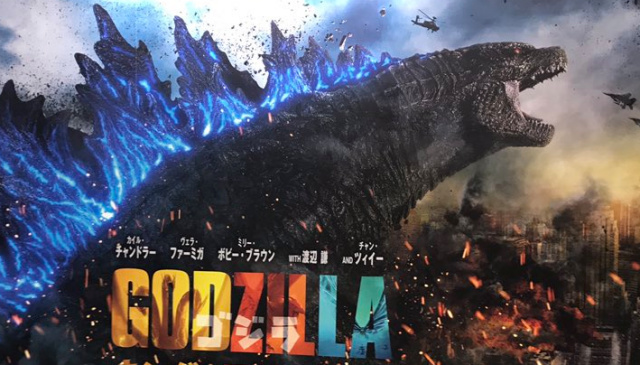 New Japanese Godzilla: King of the Monsters poster debuts! 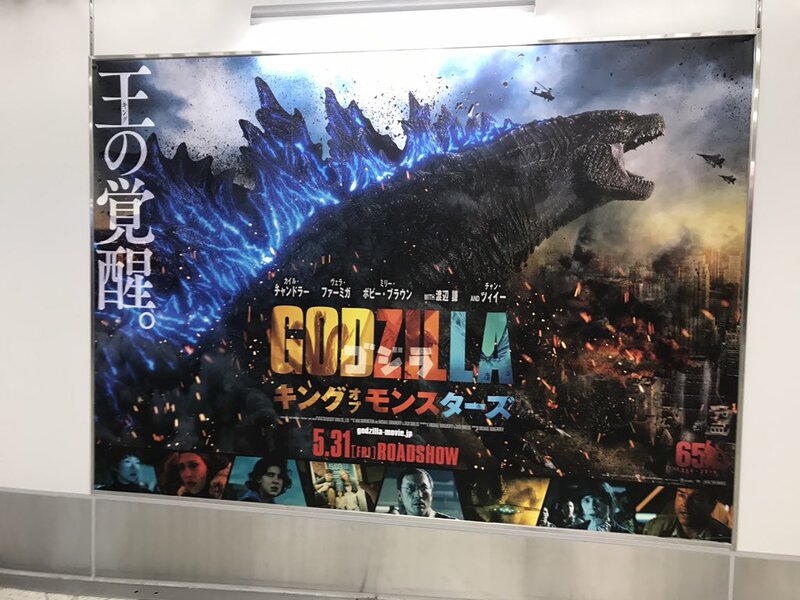 6 Fan responses to New Japanese Godzilla: King of the Monsters poster debuts! Oh, I'm in there now!